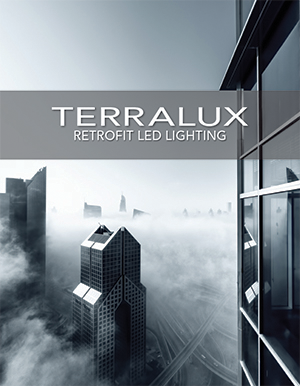 LONGMONT, CO – TERRALUX announces that its SR95 Surface Mount LED Retrofit Kit has been UL and ENERGY STAR CSD certified. 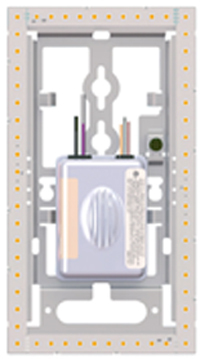 The SR95 replaces pin-based CFLs and ballasts in commercial wall sconces. The SR95 improves fixture light output and color quality, and consumes 75% less energy than CFLs. The SR95 eliminates the need to maintain bulbs and ballasts and installs quickly into existing fixtures. 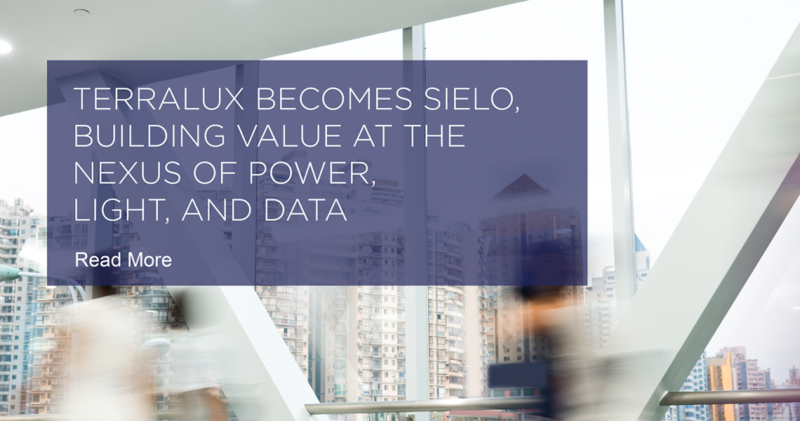 It connects to either 120 or 277 VAC with optimized Power Factor to maximize energy savings. In 24×7 lighting applications such as hallways, elevator lobbies and stairwells, burnt out bulbs represent under lit spaces for occupants, and a liability to building occupants. The SR95 retrofit is rated for 24×7 installations, maintains L70 beyond 60,000 hours, and includes a 5-year warranty. 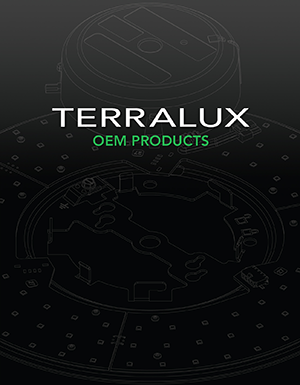 LEDSenseTM thermal protection in the patented driver design enables trouble-free operation.